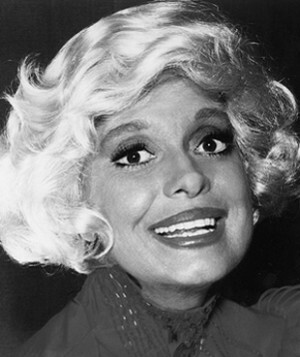 Broadway star Carol Channing died Tuesday at the age of 97. Channing was known for her memorable performances over the years in such productions as “Gentlemen Prefer Blondes” and “Hello, Dolly!” She was still performing in her 80s, including her one-woman show, “The First 80 Years Are the Hardest”. Channing’s career reminds us that many senior citizens have opportunities to continue to make a difference with their wonderful contributions. Let this be an encouragement for us to continue to attempt great things for the Lord, even as we grow older. This entry was posted in Christian Living, Current Events, Leadership and tagged active senior citizens, aging, Broadway actress, Caleb, Carol Channing, illustration, Joshua. Bookmark the permalink.